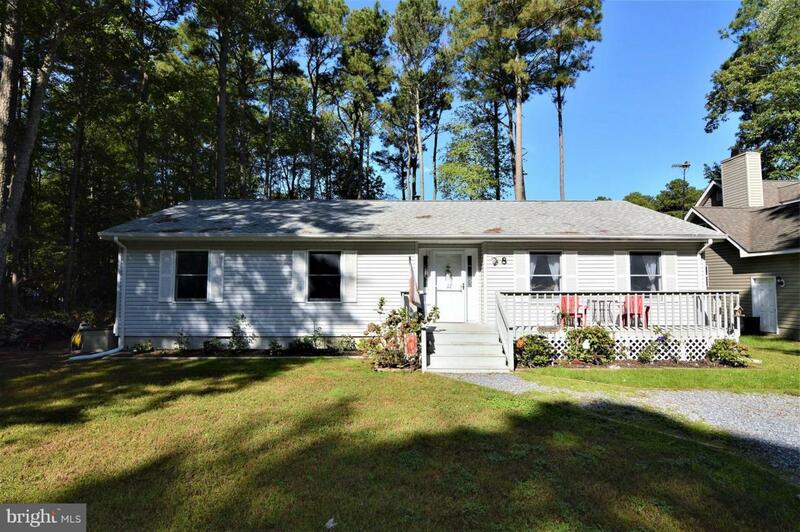 8 High Sheriff Trail, OCEAN PINES, MD 21811 (#1009095350) :: Eng Garcia Grant & Co. 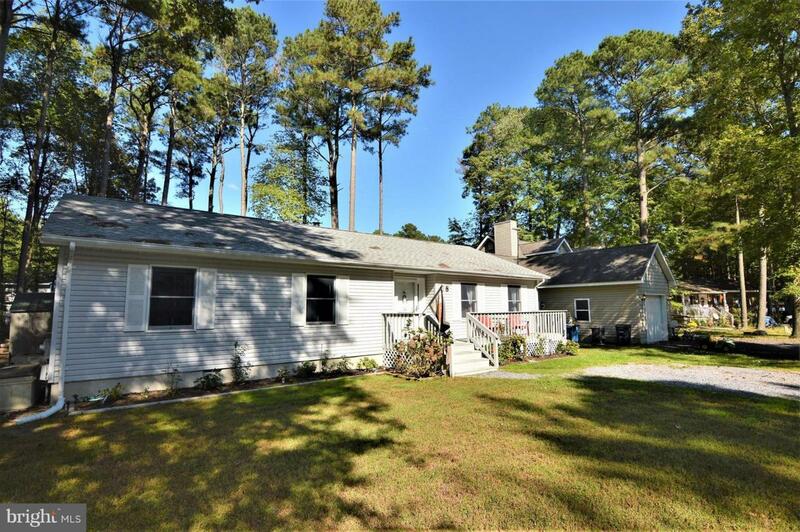 Check out this beautifully update home in south Ocean Pines, With a completely remodeled Kitchen with New Cabinets, Granite Countertops, Stainless Steel appliances, and Tiled Backsplash. New floors throughout the home. New Ceiling fans, a new Thermally efficient Slider leading to the Deck out back, New Washer and Dryer, and New HVAC ductwork all through the house. 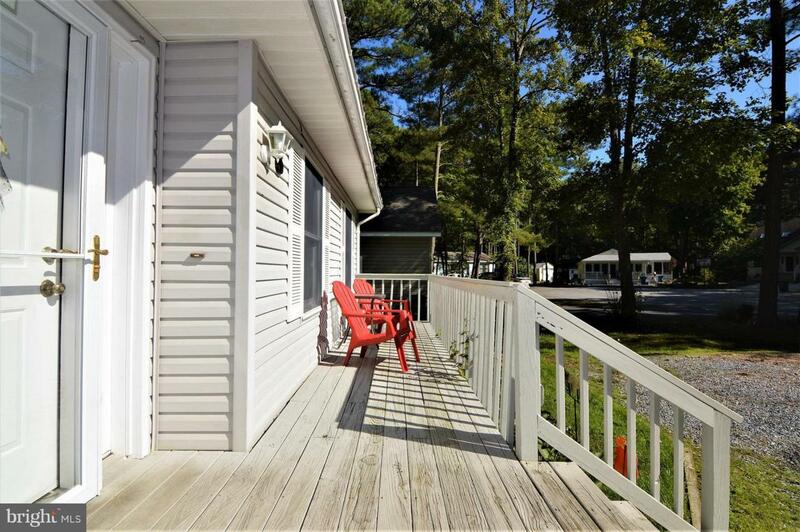 Owners have removed many trees from the lot to bring sun to the decks front and back. 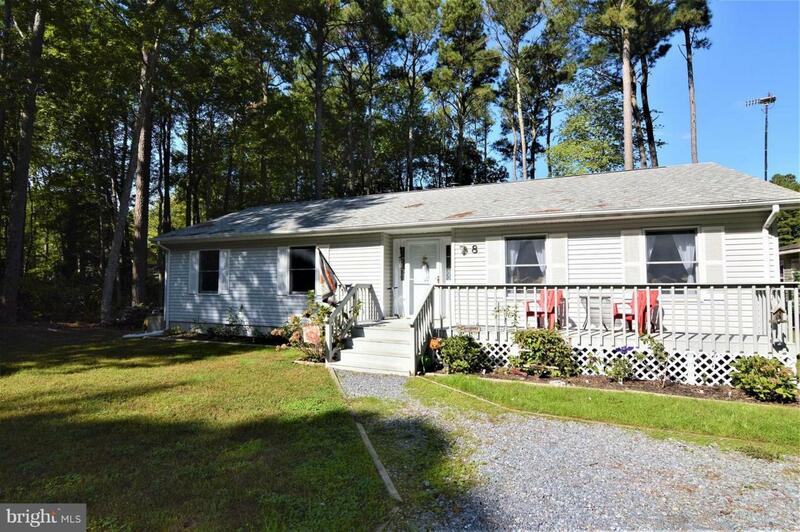 This home has a great location with all the amenities of the Pines, and is updated and new inside so you can move in and relax and enjoy the ease of life at the Beach.